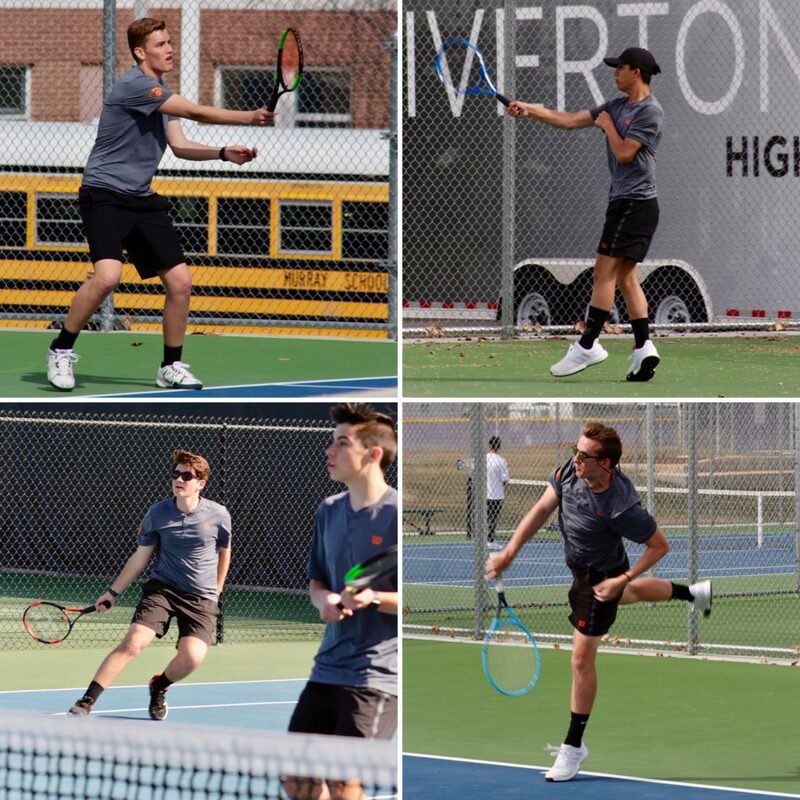 Pitted against 2018 3A champs, Rowland Hall, and 6A Riverton, the latest matches for Murray Tennis were settled by hotly contested tiebreakers. Erik Marchant (2nd singles) and Cade Harris/Colton Rogers (1st doubles) beat their Rowland Hall opponents in straight sets with scores of 7-5, 6-2 and 6-0, 6-0 respectively. Isaac Hunter/Jack Lancaster (2nd doubles) nearly pulled out the third and deciding win for the Spartan varsity team. 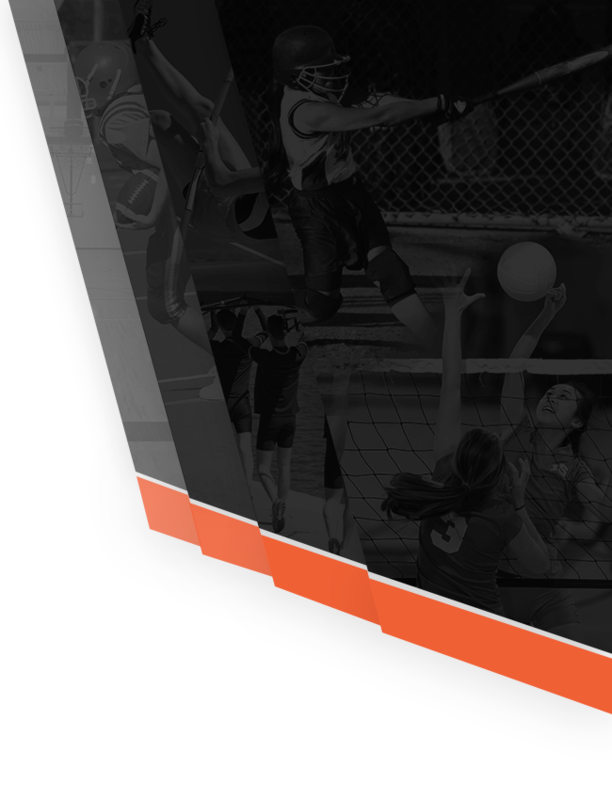 After splitting sets at 6-4 and 2-6, they were edged out in a tiebreaker set at 8-10. Meanwhile the JV team won five of six matches, flirting with a sweep. 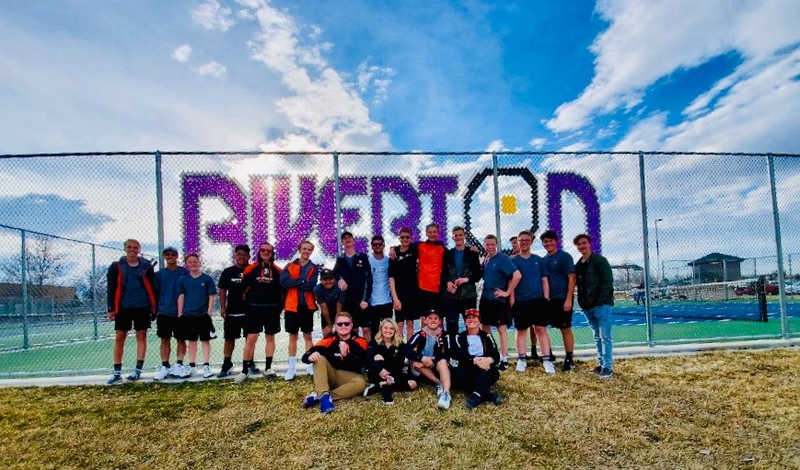 It was even closer in the varsity match-up against Riverton. 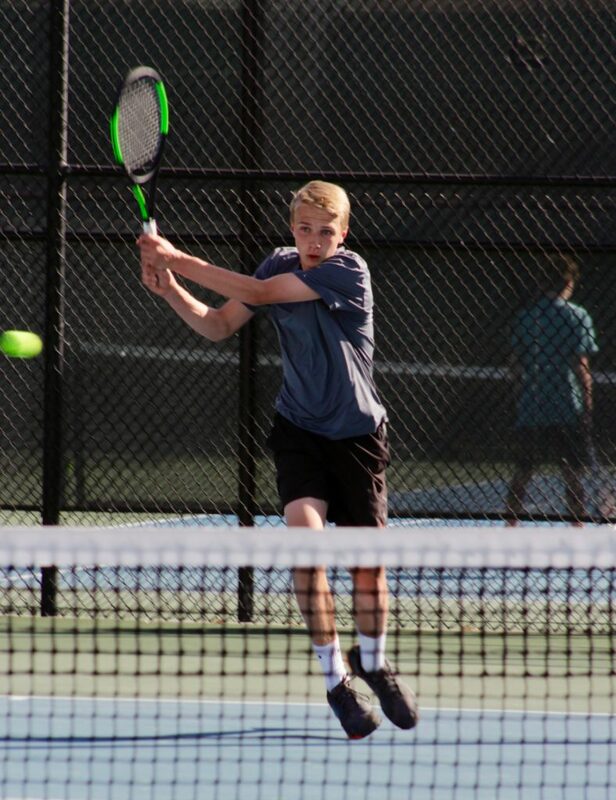 Aidan Cheney (1st singles) dropped his sets to a 1st singles state quarterfinalist while Brad Baker (3rd singles) and Cade Harris/Colton Rogers (1st doubles) gained steam during their matches. 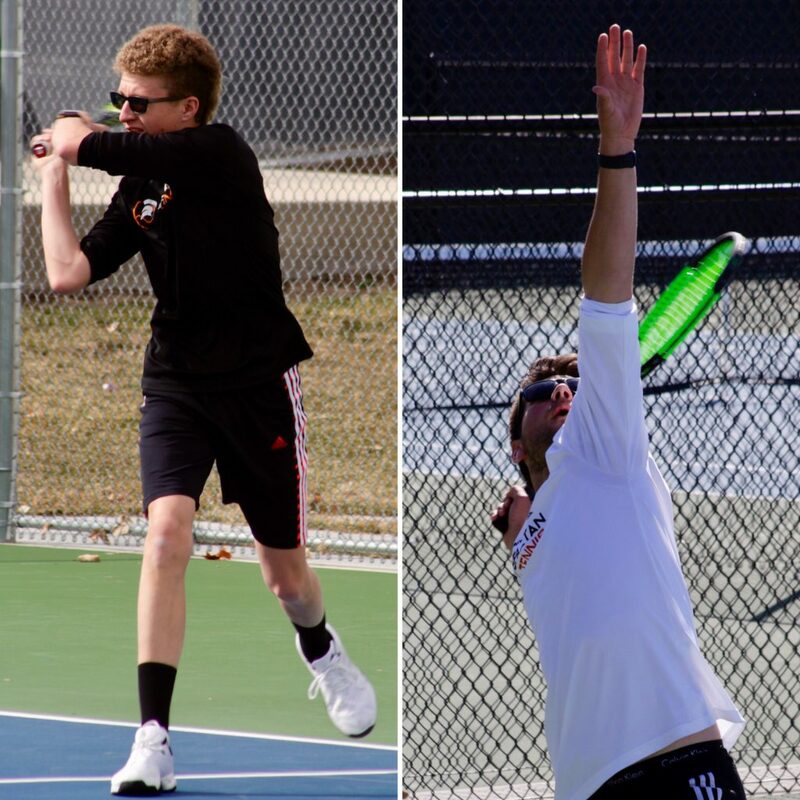 Baker and Harris/Rogers notched two wins for the varsity team with scores of 3-6, 6-1, 6-2 and 7-5, 6-2 respectively. Needing one more match for a team win, both Erik Marchant (2nd singles) and Owen Cramer/Andy Mam (2nd doubles) battled in tiebreaker sets. Cramer/Mam came up short in two tough sets at 6-7 (6-8), 5-7. Marchant found himself in an epic 3-hour match filled with long rallies and hard-fought points. With both squads lining the court during the third set, he lost a heartbreaker at 6-4, 6-7 (4-7), 6-7 (1-7). In JV action, both doubles teams from Murray prevailed. Murray wraps up a grueling stretch of tennis after squaring off against eleven schools over six days. 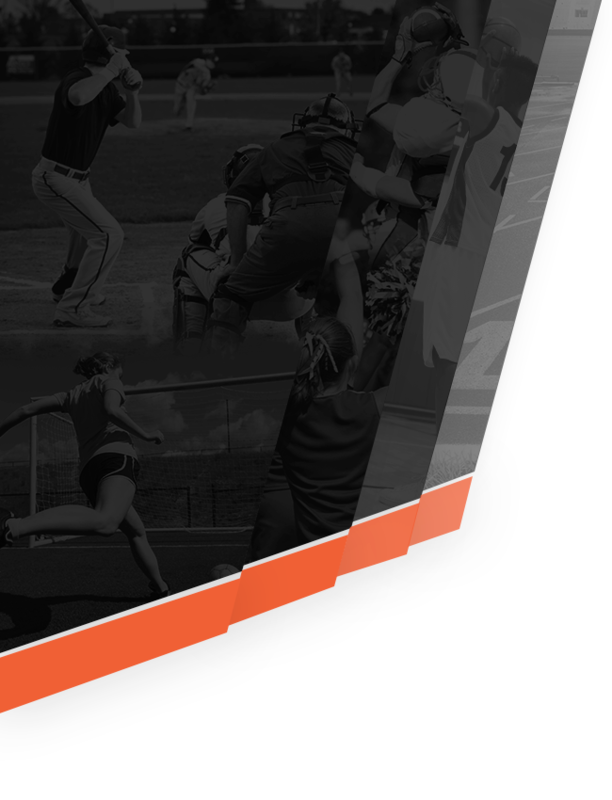 The team has been well-tested with two weeks of preseason still remaining.